Athens is a sprawling city established among seven historic hills and surrounded by remarkable mountains. Inhabited for more than 3,000 years, Athens is widely known as the cradle of Western civilization and the birthplace of democracy. Consisting of a large city center, an urban district and metropolitan area, Athens presents a confusing blend of historical and modern features. 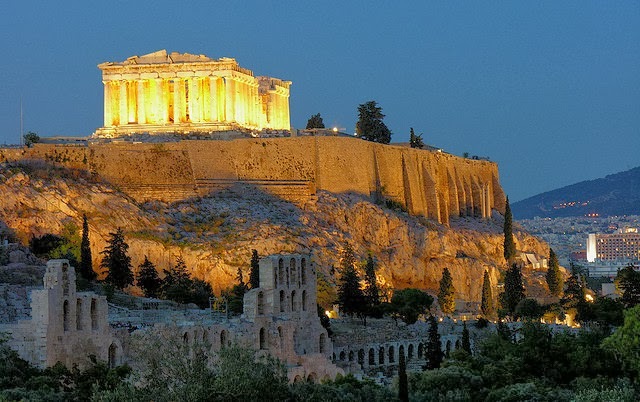 An overview of the top tourist attractions in Athens.